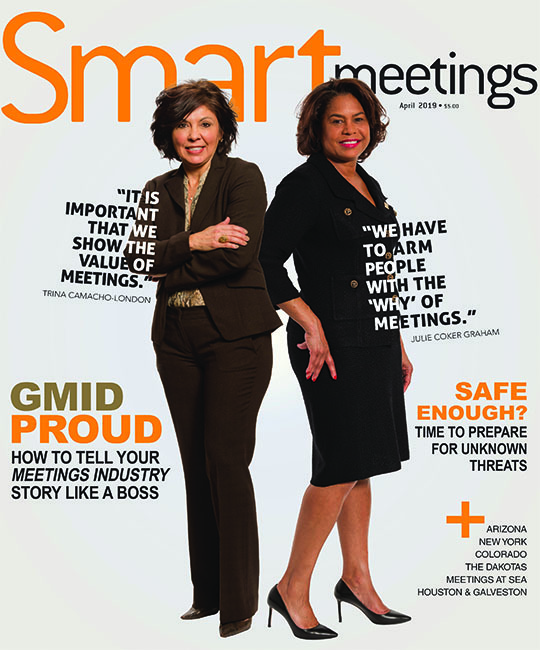 Fathima Mohaideen is an Editor at Smart Meetings. She has previously worked as a print journalist in India. She received a B.A. in Journalism and an M.A. in Communication from India. She also received another M.A. in Mass Communication from California State University Northridge in Los Angeles. Her interests include traveling, trying new cuisines and watching sports. According to a new global study, four out of five travelers (80 percent) have trouble sleeping away from home. InternContinental Hotels Group wants to help.